The Star Wars celebration has wrapped up for this year, and we have been shown some of the upcoming sights. Here’s a brief rundown of the main highlights. 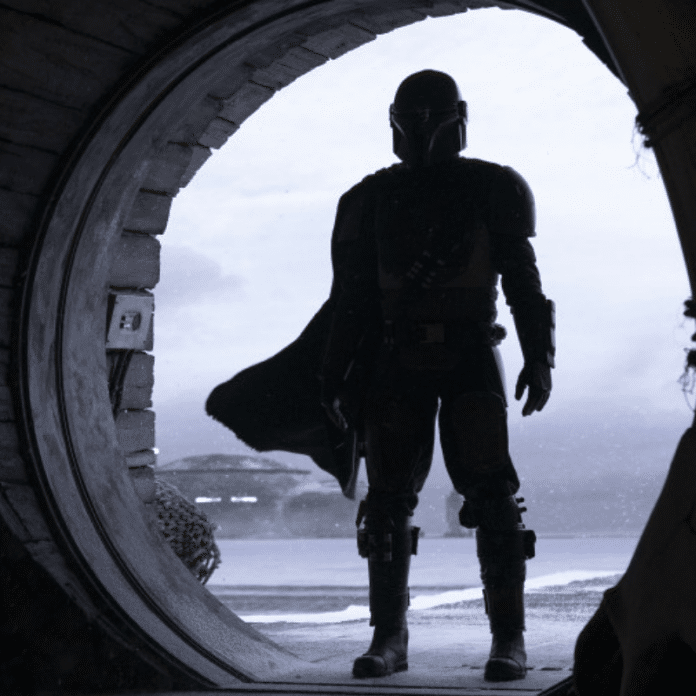 Also shown was an exciting trailer for Jedi: Fallen Order. Set after Revenge of the Sith, it gives us another look into the expansive Star Wars universe. This game looks great! Expect more details closer to the release date in November this year. 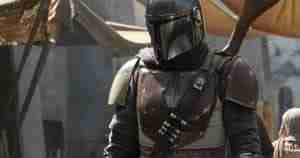 Last off all, we got to see some more of The Mandalorian, which will debut on Disney’s streaming service. At this stage we don’t know when we will see it down under, but it is another Star Wars thing to get excited about. The footage and stills are definitely worth a look. This is shaping up to be a great year for Star Wars. Keep an eye out for more news soon. From chess club member to Pokemon tcg gym leader, and now bearing the onerous title of Captain Mono Red. He's picked up a thing or two about tabletop and trading card games over the years.